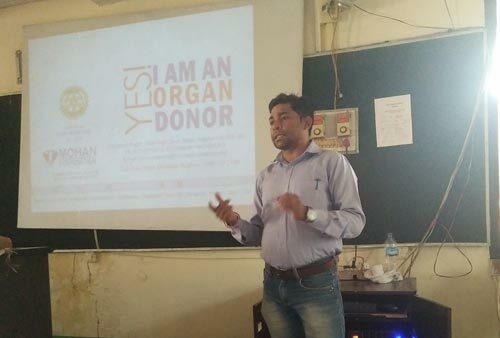 On 22nd June 2017, St. Xavier’s College, Thumba, Trivandrum, Kerala conducted an awareness programme on Organ Donation for their students. 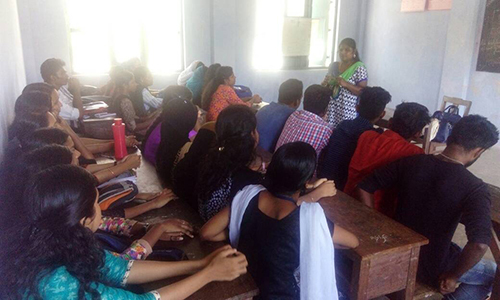 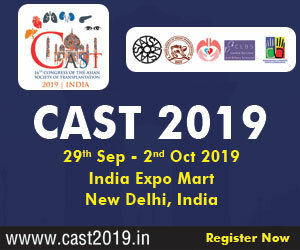 This programme was organised by Ms. Kripa, MSW student of Loyola College of Arts and Science, as a part of her research requirement. 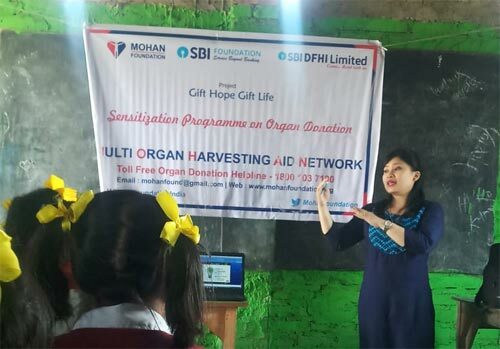 The awareness section began with a welcome address by Ms. Kripa, following that a pre-test was conducted, most of them were aware of Organ Donation and heard of Brain death but none had a donor card. 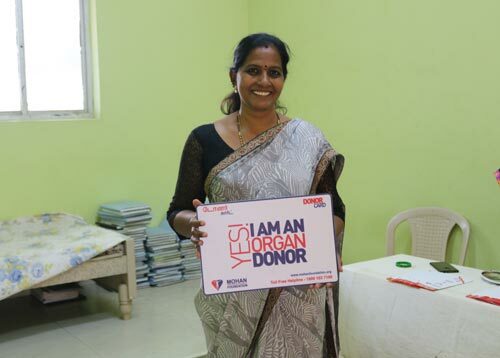 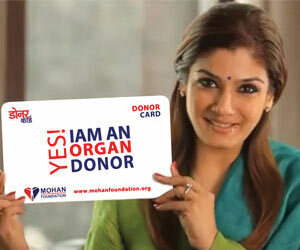 Ms. S. Kavitha, Transplant Coordinator was deputed from MOHAN Foundation to address the gathering. 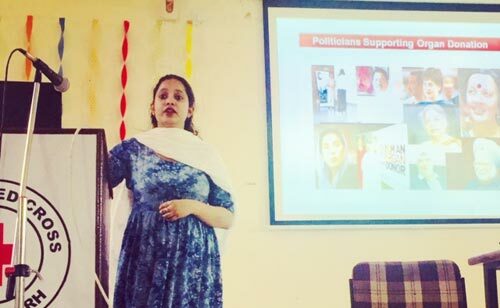 She explained the importance of the event and the noble cause to the students who attended the session. 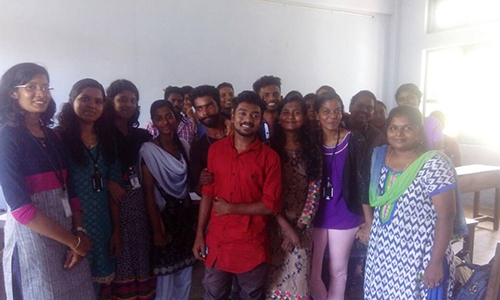 After the queries, a post-test was conducted, all the students were able to answer all the questions. 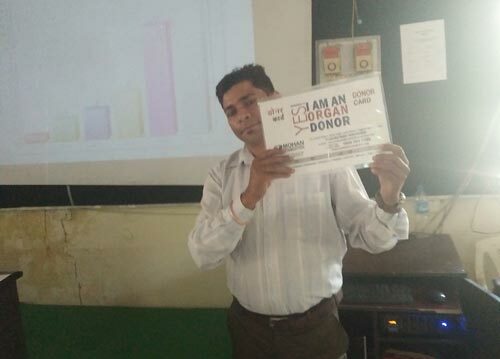 Around 20 students and faculty attended the awareness session and supported organ donation by pledging their organs by signing the donor card.